Arnott's new Ford front air springs for the Expedition are manufactured with a new heavy-duty air spring bladder from Continental ContiTech. Each Ford Expedition air spring is assembled and tested in the USA to ensure the highest standard of quality. Arnott's new Ford Expedition air springs are so heavy duty, they are backed by a Limited Lifetime Warranty. Now you can purchase a new air spring for your Expedition without spending a small fortune for OE Ford air springs at your local dealer. Each aftermarket air spring includes a new seal kit. 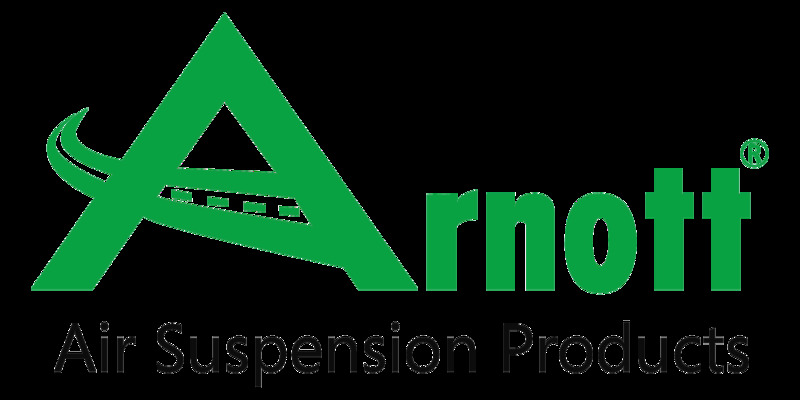 Arnott offers a Limited Lifetime Warranty for customers in North America and in the European Union. Orders outside of these regions come with a Limited Two-Year Warranty. Arnott's Warranty is non-transferable. If a part is defective, Arnott will either replace or repair that part, as long as it is within the Warranty period and proof of purchase is provided. Arnott offers a Limited 30-Day Warranty on parts used in commercial vehicles. Improper use or installation is not a manufacturer's defect.